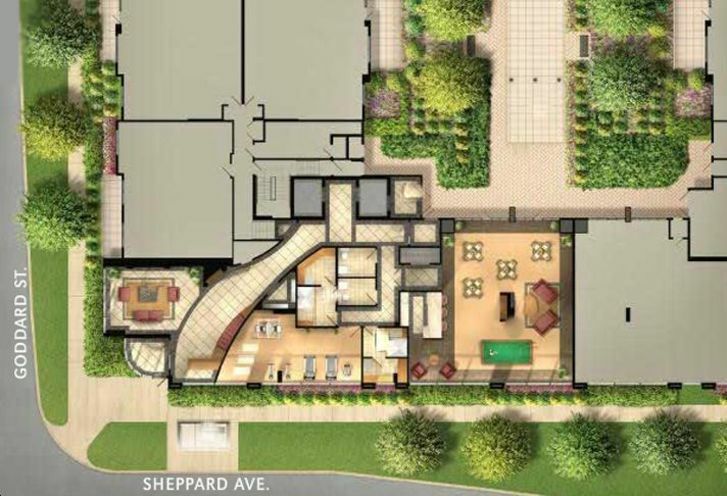 The Avanti Condos is a New Condo development by Torbel located at Leslie and Sheppard , Toronto. Quite simply, it's the destination that's in demand. 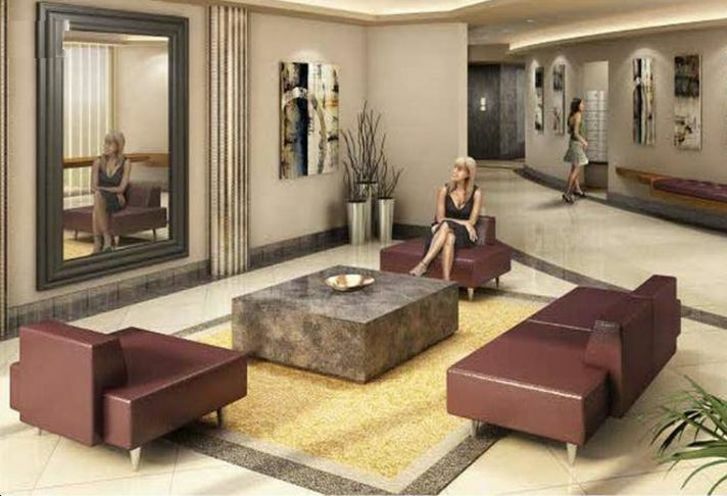 Here in an elegant midrise residence, you can choose from an array of luxuriously appointed 1-bedroom, 2-bathroom suites and 3-bedroom suites with private balconies offering superb city views. It's a condo address that really says you've arrived. 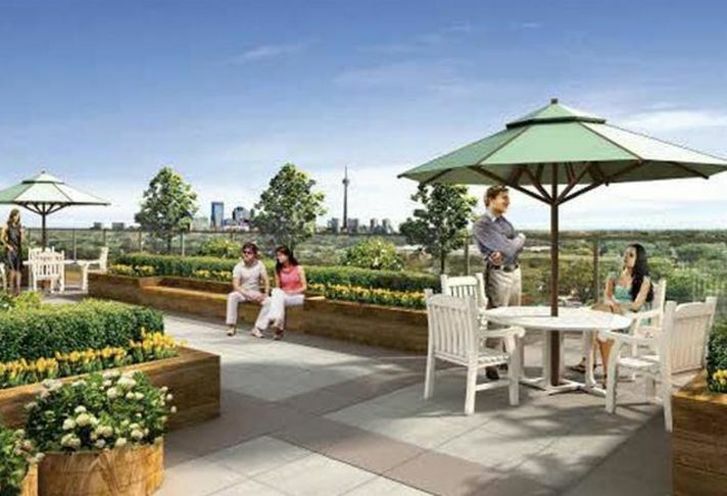 The Avanti is a new condo project by Torbel Group currently under construction at Downsview Park in Toronto. The project is scheduled for completion in 2012. 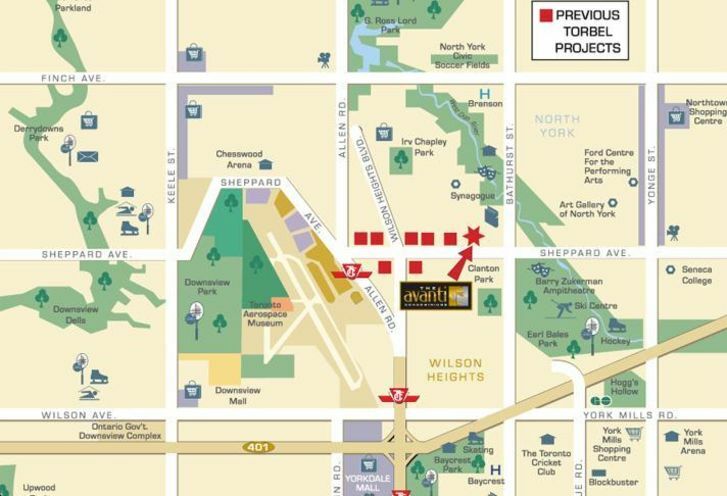 Available condos range in price from $374,900 to $404,900. The project has a total of 115 units. 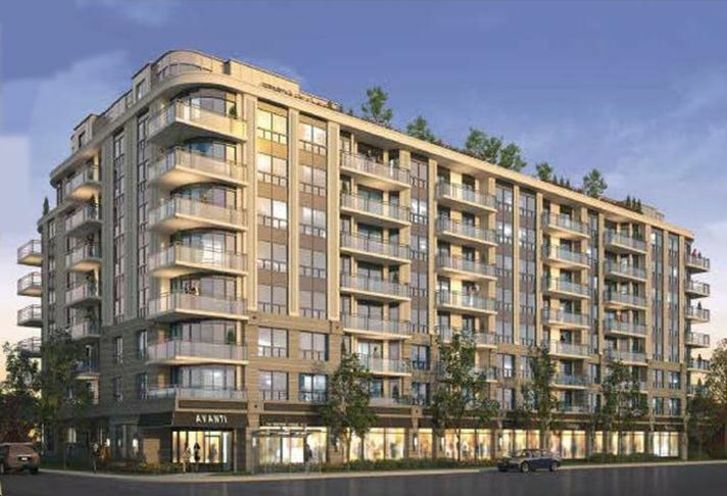 The Avanti Condos is a new Toronto Condo in the Bayview Village neighbourhood by Torbel GroupS00PO.